To the Time Youtubing is a Popular Way to Make money online. Who are Create their Contents and Upload on youtube there are Called Youtuber or Youtube Creator. 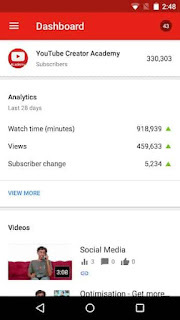 Everyday Lakh of people are Joined on Youtube and They Create to the different type of videos. Maybe you do not know 80 - 90% Youtuber makes to the video on there Smartphone. Then Many apps are needed to Create Best Videos. 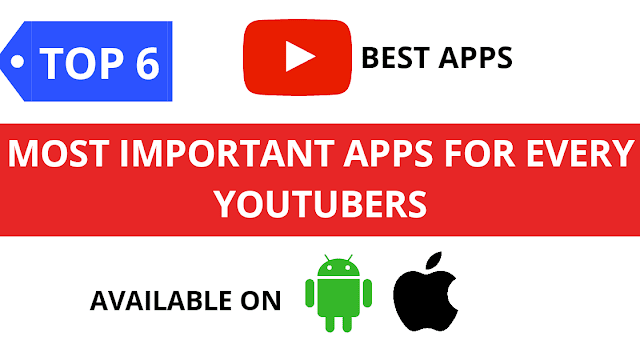 I will recommend Top 6 useful application to help you make on Youtube's Videos. 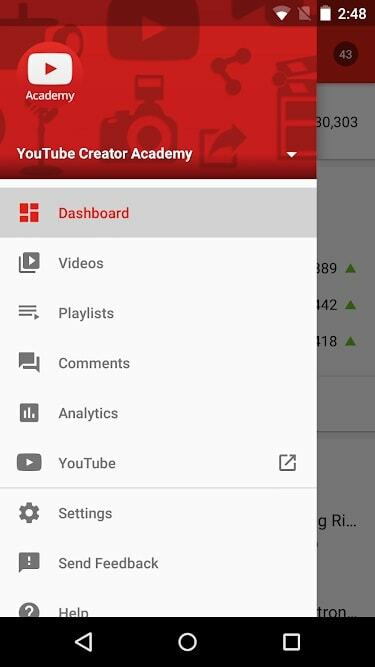 Who are Youtube Creator They must be Know, How it works in these apps? 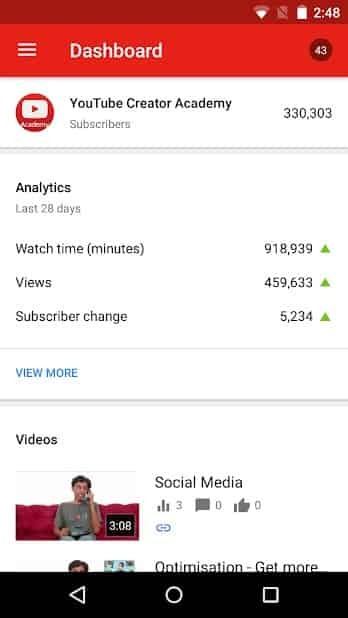 I will also explain..
Youtube Creator Studio apps is a most Powerfull application that you Watch Your Youtube Video's VIEW, WATCH TIME, AUDIENCE RETENTION and Total Analytical view for Real-time but most of the time Video watch time is Show in 24 hours. 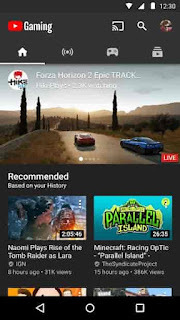 Youtube Gaming is Not Only for Gaming Application. It's Mainly used for game playing purposes. 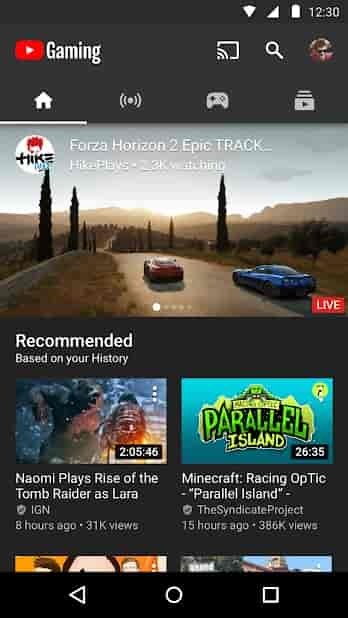 You can Live to Watch your Game playing Video on Youtube. 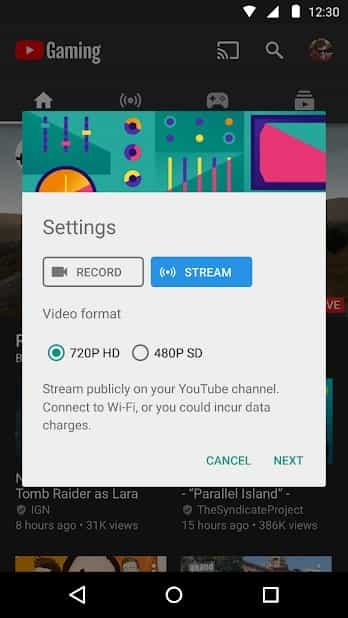 This is a one More Unique Features Like You can Live Streaming on Your Any Videos and interect your Audience. 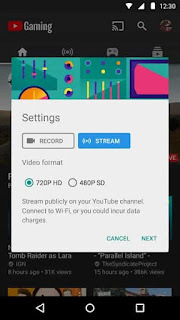 Mobile Screen Recorder is more Useful application on Every Youtubers. Screen Recording is a very important part of youtube. 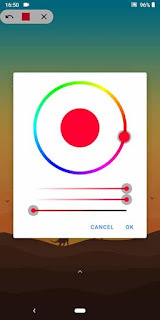 If you made educational or Tutorial videos, Then you must need this application. 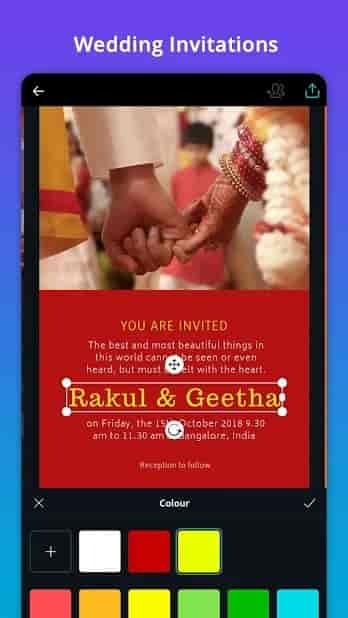 Lakh of Screen recording application is published on google playstore, but most of the application is very irritating and show meaningless ads. but I will Show an application they are fully free and many cool features and No ads are Show. There are SCREEN RECORDER-NO ADS. If You are a Youtuber, You have must need Crystal Clear Sound effect. But When we have recorded any sound Then background sound are disturb our recording. So Introducing This amazing Sound Recorder. You have Edit any Audios for free and Some Features are Paid. Free Features are also Good trial version has all the features of the paid version including options to save in WAVE, m4a, aac, FLAC and WMA format. Saving in mp3 format is available only in the paid version. Video Editing is Most important Part to any Youtuber because When Recording Video, Some parts are useless, must be Cut in this Unusual Part. So Need You best Video editor who have Full Featured and User-Friendly. 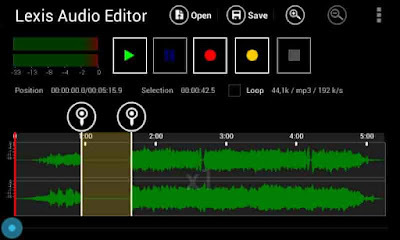 Many Free Video Editor is Listed on Google Play Store, There are Some are Free and Some are Paid. 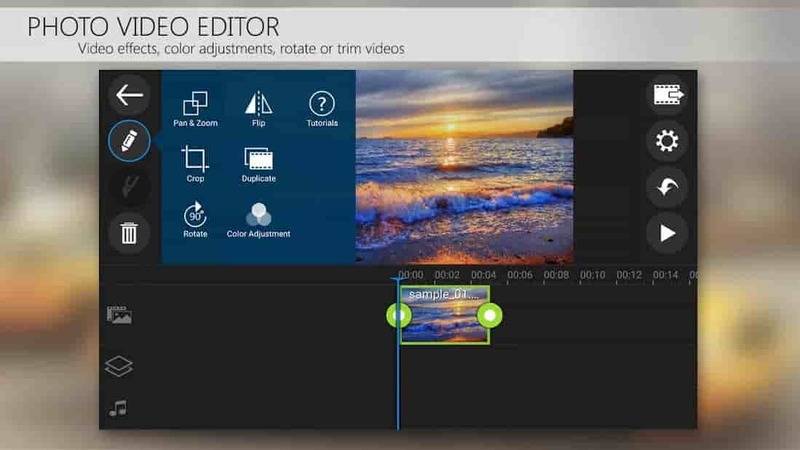 Free Video Editor is not a full-featured but Paid is Best. I will Recommend Paid Video Editor but Some Features are Free but You can Use Trial Version. Some problems are Trails, They are Watermarked. If You want to use Full Featured You Can Purchase This Product, only one time Payment is Required. 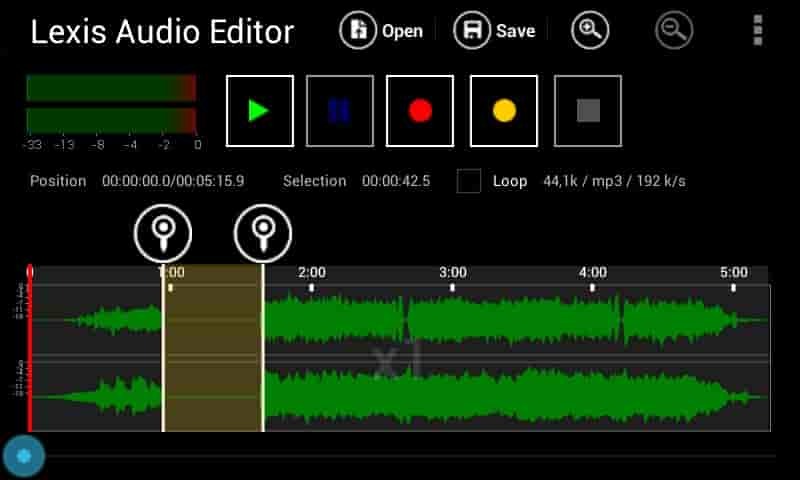 This is POWER DIRECTOR VIDEO EDITOR. Created By CYBERLINK. If You are Youtuber and Blogger You have Must be Need Thumbnails. Thumbnail is the First Impression of Your Content Like Videos and Articles. Both are Needed This Thumbnail Youtuber and Blogger. If You Create Best Thumbnail, Then most ever click to Your Videos and grow impression because Youtube is Pay on CTR and Views, Watch times are must be needed. So, Guys, You can create Best Thumbnails For OFFLINE or ONLINE. 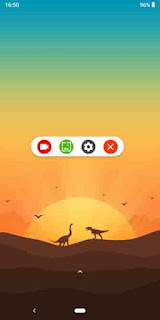 If you Choose OFFLINE You can Use PICSART, PIXELLAB. They are available on ANDROID and IOS.PICSART is So customizable Editor, You can Edit any Part of photo editing. You can Learn Photo editing Through of Youtube to Using on PIcsArt. OTHERWISE, You can Edit on ONLINE. 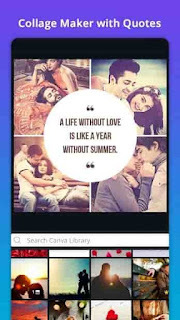 CANVA is a Popular ONLINE Photo Editor. 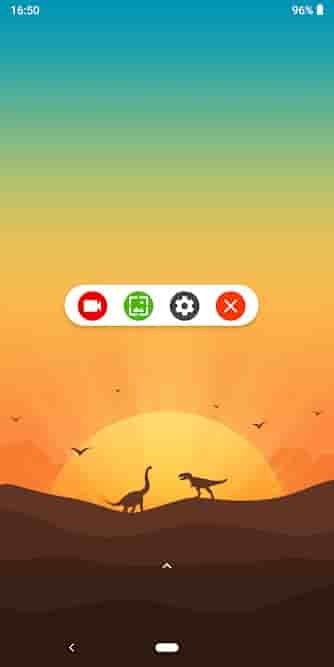 You can Create Any Thumbnails on DRAG and DROP Concept. This is Fully Free but You can Choose their Paid Membership, You can Full acess this Plan and Premium Templates or Graphics Elements. Thanks for Reading This Articles. Hopefully Help You. Please Rate This Post.